In this article, we will show you the eight most practical WordPress plugins designed specifically for editorial teams. There are very few CMS that are as easy and flexible to use for your own website or blog as WordPress. This great content management system can even be adjusted to meet specific requirements of a website operator with a large number of available plugins. Where the capabilities of WordPress ends, the work of these plugins begins. These are small programs with which you can extend the functionality of WordPress and adapt your website to meet your individual needs. It is simple to install plugins using the WordPress back-end. Here you’ll find the menu item by the same name. There, you can look for the desired plugin by using the search function and once you’ve located it, you can install it in just a few steps. 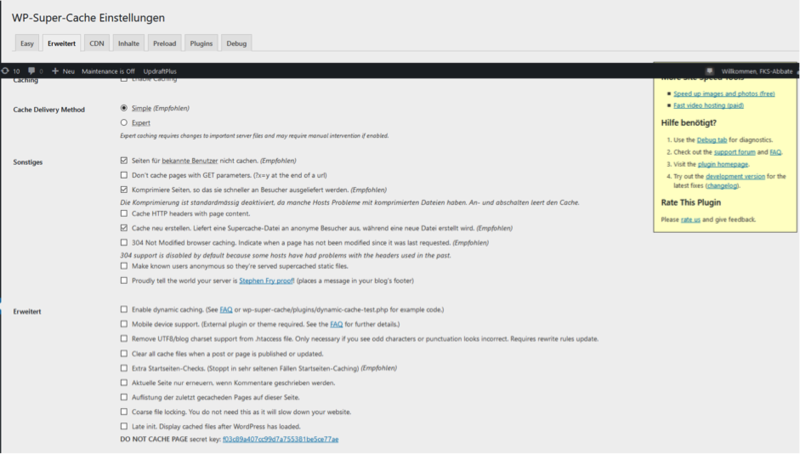 Figure 1: Plugin menu item in the WordPress navigation. In particular, editorial teams face special challenges when it comes to online magazines and the WordPress system, where its basic functions alone may not be able to fulfill those needs. You should check out the following plugins, which can make it easier for you complete your daily editorial work. When creating a new article, you may want to include a subheading in addition to the main title. This has the advantage that you can summarize the topic with the main keyword in the regular heading and in the subheading, you can define the topic in more detail using secondary keywords. If you have an online magazine and write editorial articles, you may have already noticed that you cannot insert subheadings in WordPress. You can quickly change this using Subtitles. With this plugin, an additional field is simply added in the WP back-end under the headline and you can insert your subheadings here. 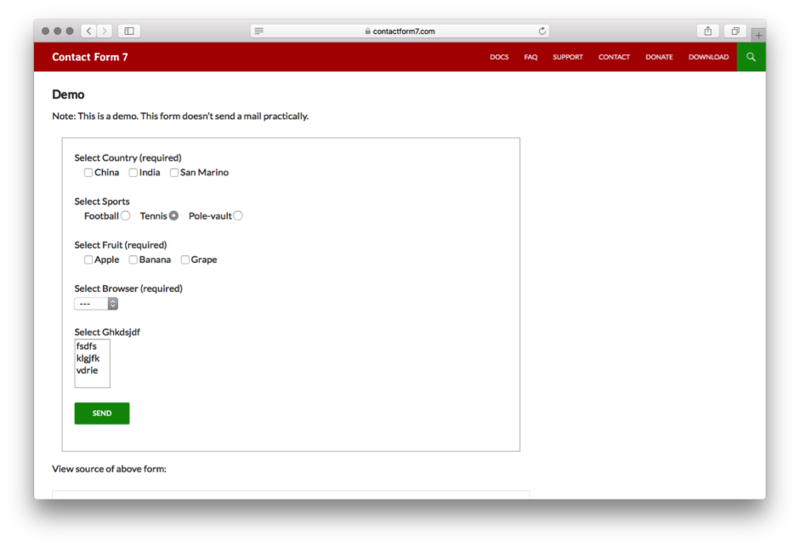 Contact Form 7 is an easy-to-use plugin that lets you create appealing contact forms. For example, you could offer one of your related e-books for download under a new article in order to increase the added value of the article for the reader. In addition to standard forms with the usual data fields such as name, e-mail address, telephone number, etc., Contact Form 7 can also handle captcha or file uploads. If you also want to visually change the appearance of your contact form, you’ll need at least basic HTML knowledge. If you want to keep track of the click rates of your blog or online magazine directly within the WordPress system, Google Analytics for WordPress from MonsterInsights is an absolute must and with almost 15 million downloads, also the most popular Google Analytics plugin for WordPress. After installation, all you need to do is activate it, set your preferences and authenticate it using your Google Account. 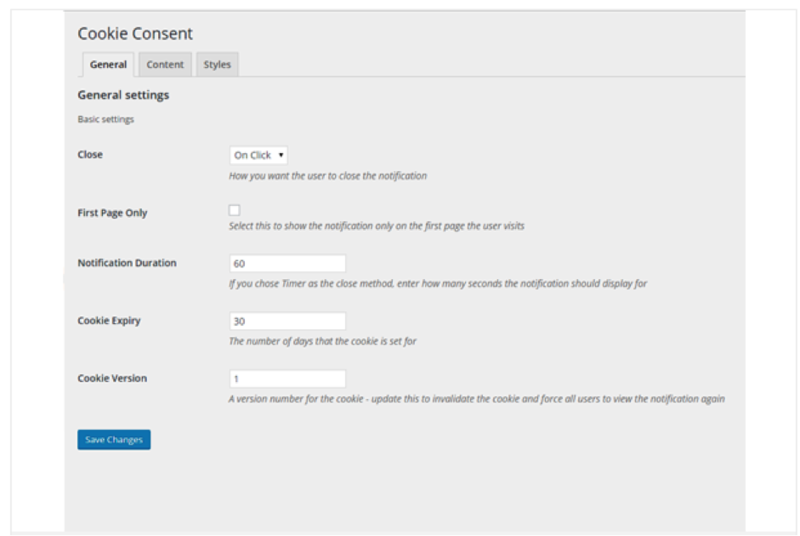 Your tracking code will then be automatically inserted on all pages and tracking can start. The plugin offers you an overview with data about the bounce rate, sessions and evaluations of the traffic sources, popular sites and countries from which the users come. This can be useful if you want to get a brief overview within WordPress without having to log in to Analytics. So that visitors of your website who are interested in a certain topic do not have to search unnecessarily, you can suggest similar posts for them with a simple plugin, which will show recommended articles for further reading underneath your article. There are several providers. One of them is Yuzo with its plugin Related Posts. The free plugin is quickly installed and configured. Related articles can be displayed in different text and image sizes – automatically or manually. In order to keep track of how many visitors actually read the additional articles suggested by the plugin, Yuzo Related Posts comes with a counter. Have you ever wanted to post an article on a certain date and then simply forgot to do so? There is a way to schedule articles for the future in WordPress, but this is not really a straightforward process. Editorial Calendar is, as the name suggests, an editorial calendar. With it, you can keep track of your blog and always know when which post is published. You can drag and drop the post and edit it directly in the calendar. With an increasing number of visitors, the web space becomes more heavily burdened, which in turn can have a negative impact on loading times. A good way to make it faster is to use caching plugins like WP Super Cache. Caching means that after a page has been created once, it is then cached. This basically means that not all the data have to be read from the database every time. The plugin generates static HTML files for the content that are displayed to users who have not logged in, commented or viewed a password-protected post. The plugin’s preload function also ensures that the cache is there when it is needed. Once you have set up WP Super Cache, you don’t have to worry about it anymore. The plugin is reliable, fast and ensures quick loading times even when there is a rush of visitors. Not only will the users of your website like this, but Google will as well. No matter how good your content happens to be, if it can’t be found on the internet, it’s unlikely to be found by many users, and it’s therefore a waste of time. Fortunately, there are several good SEO plugins that can help you improve your Google ranking. One particular example is the SEO plugin from Yoast. 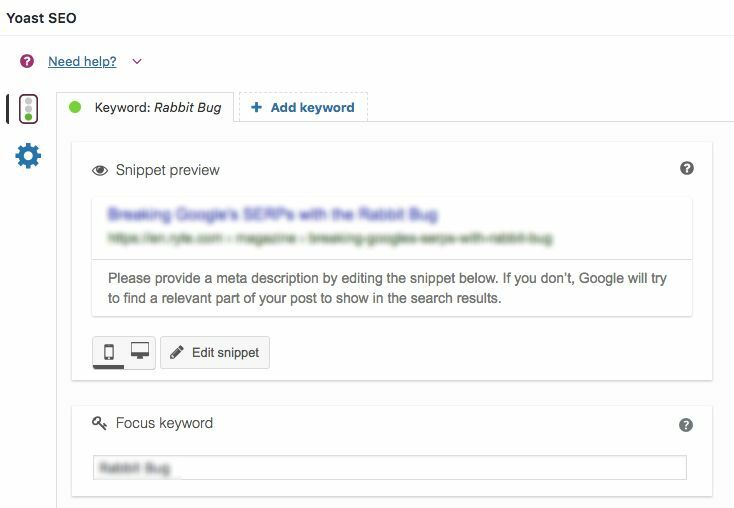 This plugin is an all-rounder: It offers a direct editing of the page description in the article and supports the editorial team with information on SEO relevance based on keyword and readability. It also offers extensive options for adding social media tags (Opengraph) to the post. This ensures that the sharing of a post on social networks is carried out within the framework of corporate identity. As early as 2015, Google made it clear that website operators must comply with the new EU End User Consent Directive if they use programs such as Google AdSense, DoubleClick for Publishers or DoubleClick Ad Exchange. These eight plugins provide editorial teams with a basic set of the most important features that can be used to customize WordPress according to your needs and editorial processes, as well as make working with a CMS that much easier. Of course there are hundreds of other good mini applications that you can use for your WordPress. However, you should avoid blindly installing every plugin, regardless of how good it is supposed to be. In the end, your site will suffer because it will become more cumbersome and also more vulnerable to security breaches. When carefully selected, WordPress pages can be upgraded immensely with just a few plugins. Published on 07/16/2018 by Eva Wagner.